South African digital media firm Tritech Media, which is controlled by the Kirsh family, has announced the acquisition of a 45 per cent interest in Johannesburg-based gaming agency GameZBoost, with the option to increase its interest to 50.1 per cent. Tritech Media said GameZBoost, which is launched in January 2013 and has its offices in Centurion, was the only agency of its kind in South Africa, providing customised and scalable gaming platforms that are fully responsive, adaptive and accessible from a multitude of devices. The startup offers full featured and highly customisable white label gaming platforms, including online desktop solutions, fully responsive mobile and social platforms. These include game integration solutions, which it offers to publishers across the globe. GameZBoost’s platforms are already running gaming sites for publishers – including NBCUniversal, Burger King and Sony Pictures Entertainment – in 16 countries, and have been translated into 12 languages. The amount invested by Tritech Media is undisclosed, but the firm has the option to take a majority stake in the startup. “We’re delighted to welcome GameZBoost to the Tritech Media group of companies. Their global market leading gaming solutions fits well with our strategic focus on cutting edge, unique corporate loyalty solutions,” said William Kirsh, founder and chief executive officer (CEO) of Tritech Media. “It is a well-known fact locally and internationally that engagement levels in loyalty programmes are low, and that gaming is increasingly becoming a valuable tool to enhance customer engagement in loyalty programmes”. This strategy is similar to the one that persuaded the company to acquire 25 per cent of mobile rewards startup platform TuYu – a mobile rewards and incentives platform that allows companies to reward their staff or consumers at the click of a button – in August. Tritech’s investment will also have been informed by Newzoo research that predicts the global gaming market will increase annual revenue to over US$113 billion by 2018, with the mobile games sector contributing around 39 per cent of this. 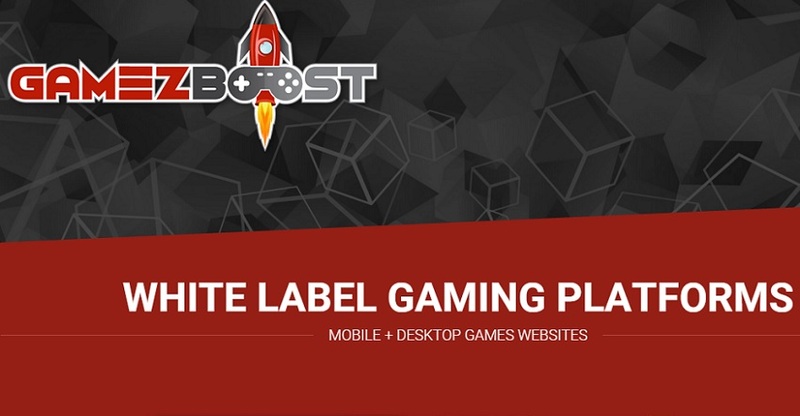 GameZBoost has more than 700 games in its catalogue, which can be deployed and configured to target desktop and mobile users, or users from both platforms through a single deployment. “We’re excited about the interest the Tritech Media group brings to our business and the synergies we can leverage both ways as we expand our product offering and grow our customer value-add,” said Mark van Diggelen, CEO of GameZBoost.